LIKE sands through the hourglass, so are the days of the South Australian Harness Racing Club. 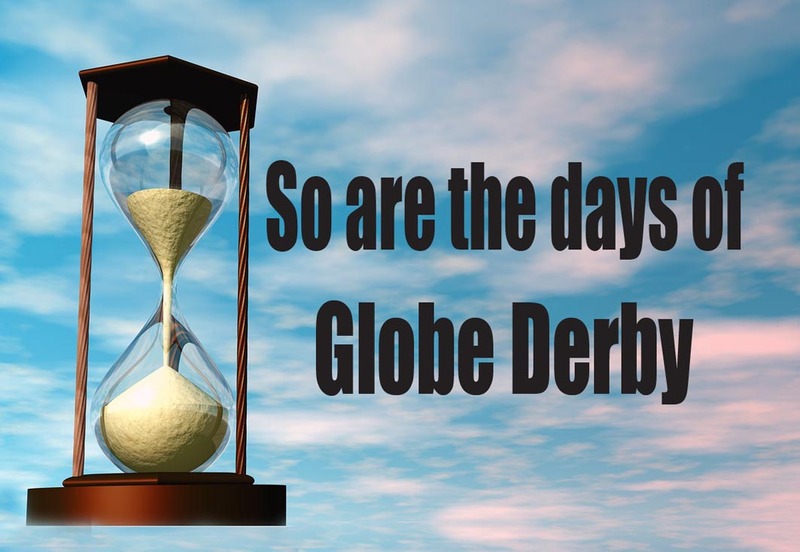 Once again drama has embroiled the embattled club following Tuesday night’s Annual General Meeting at Globe Derby. From an attempt to block representatives of Harness Racing South Australia and the Country Clubs Association from observing the forum to what has been referred to as ‘joke’ in relation to committee member appointments, the AGM was a “schmozzle”. The main sticking point among a group of members is a letter from club President Richard Miller which was distributing leading up to the evening. Miller’s correspondence included a statement relating to the committee remaining in office for another year without the need of a vote despite their term coming to an end. “Committee have requested and received agreement from CBS (Consumer Business Services) to extend the term of current committee members by one year,” Miller wrote. After “going around in circles” asking for proof of the approval and the ‘don’t need to show it’ stance, the meeting came with an end with the club being placed in ‘caretaker mode’. As such, no major decisions can be made by the committee or members, with basic day-to-day operations of the club the only allowable action. The club’s legal representative Lisa Harrington revealed Miller’s letter has caused chaos, but believes it could be a matter of the statement being misrepresented. “There is some discussion around the letter from Richard Miller which has created confusion,” Harrington said. “CBS had discussed with me on behalf of the club and committee that it needs to be tabled at AGM that they are looking to extend their term for another year. “My position was it always had to be tabled at the AGM, but the translation of that into layman’s terms in Richard Miller’s letter has come across as though the committee was given approval and are staying on for another year. “The proposal at the end of the meeting was I will work through the club’s constitution to give them their options. In what is reported to be a separate matter, the club’s complex was closed the day after the AGM, citing a water leak. A call to the club this morning revealed a leak had occurred, which disconnected running water to the venue, meaning it had to be shut. As of this morning, plumbers are “still looking for the leak but have capped it off to provide running water” with the issued to be “absolutely” be fixed by Saturday night’s race meeting.